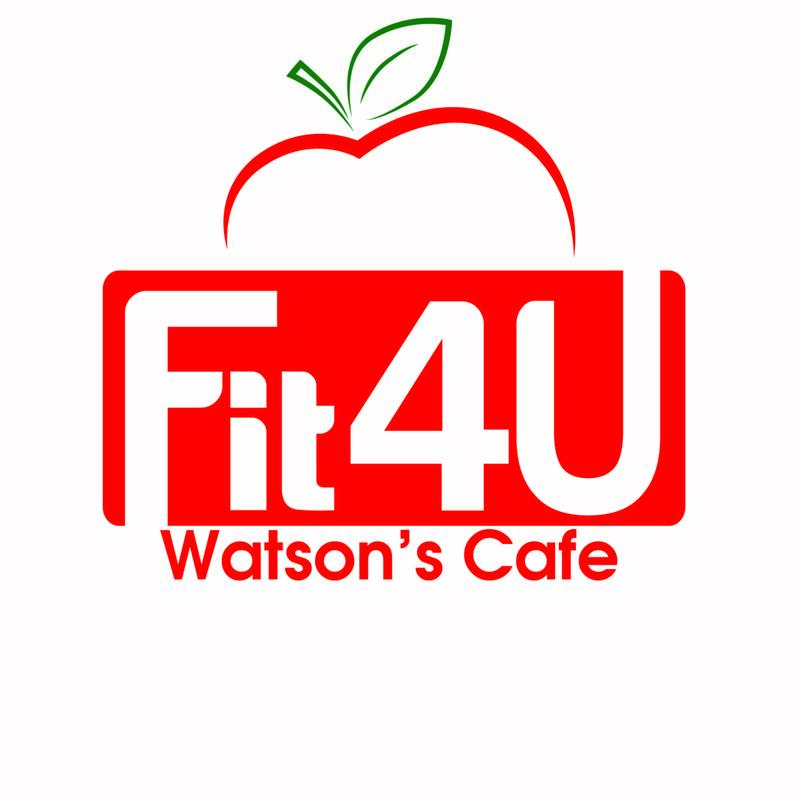 Promoting healthy lifestyles is a priority at Watson’s. We are committed to providing fresh and healthy options to help meet our clients’ wellness goals. We work closely with our clients to determine their associates product preferences so that we can provide personalized healthy and fresh food solutions that work. 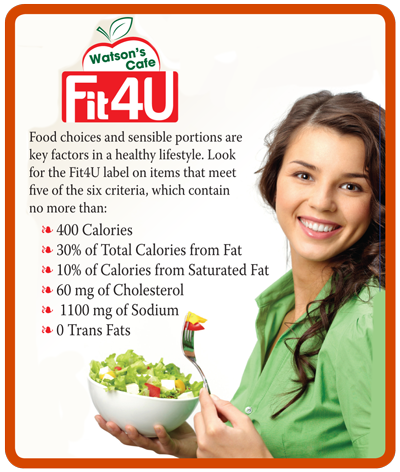 Committed to wellness, Watson’s offers a variety of nutritious and healthy foods for our customers. To help make these selections more easily identified, we have developed a Fit 4 U label to identify fresh food items or snacks that are lower in fat, calories, or sodium.